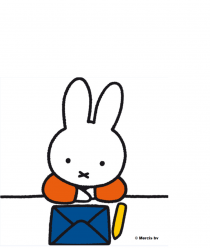 Miffy loves growing up – each time she does something more grown up, it makes her feel really proud! Launching this month, a new range of Miffy photocards now lets you remember all those special moments as your child grows up. 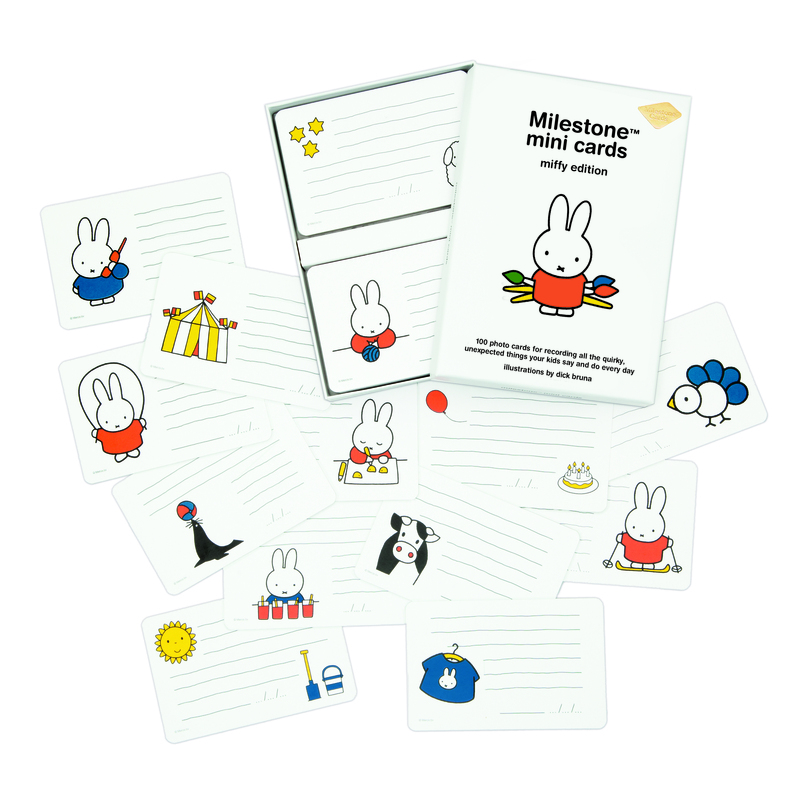 Milestone™ Cards, Miffy edition are easy to use. Whether taking a pregnancy selfie, photographing your new born, or recording your child’s first steps, just pick the relevant card and photograph it with your child. It is the perfect way to remember and share that precious moment in years to come. This pack is perfect for recording your baby’s first kick, your pregnancy cravings – especially for those Miffy cookies you’ve just baked – and the first weeks after the birth. There are 30 photo cards included. These are for when your little Miffy starts growing up far too fast. The pack includes cards for when your baby first smiles, sits up and walks, as well as the everyday moments that go by so quickly in the first year. There are 30 photo cards included. Some of the best moments are when Miffy says something funny – Mummy Bunny always writes down what she has said and now you can too! 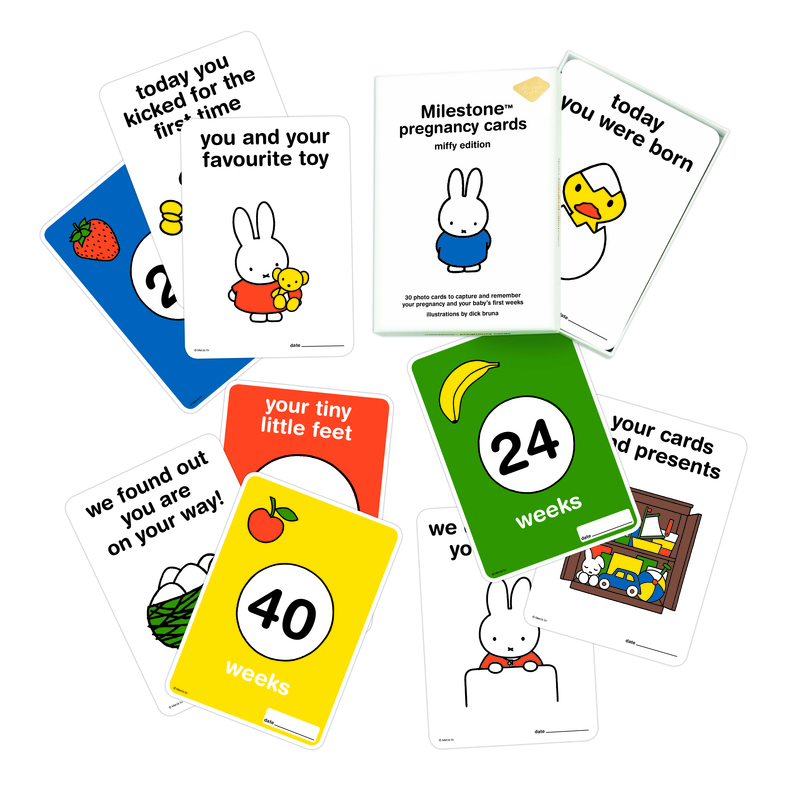 There are 100 cards included with special Miffy illustrations and a space to write in the child’s comment, so you never forget it!